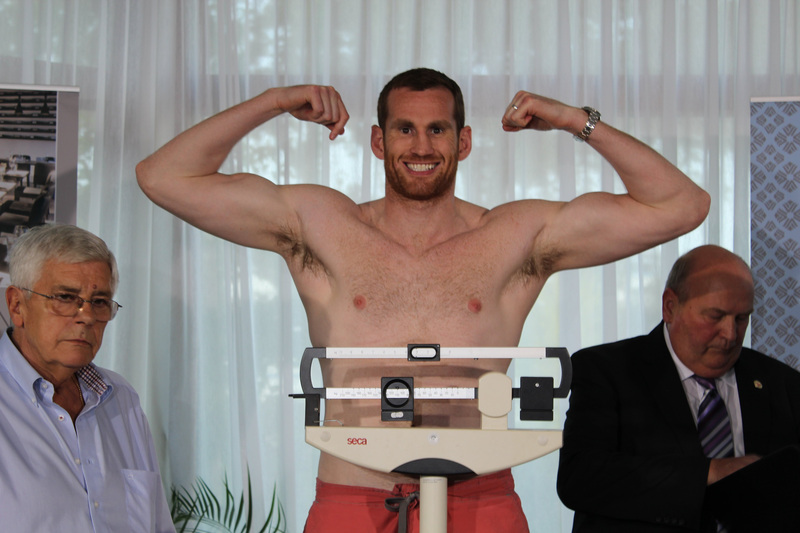 David Price has teamed up with new coach David Coldwell as he looks to get his promising career back on track. A revitalized Price, who will be training with Coldwell at his Rotherham gym, believes he has found the right man to get him back to his devastating best. ’’Every trainer out there has their own strengths and talents, but as a fighter, the most important thing is to find someone you gel with. I’ve worked with Dave before, so that relationship is already there. ‘’He’s someone who’s not got to try to bombard me or rush me to become something that I’m not use to being straight away. He’s happy to accept that it’s going to take some time to iron out the faults I have in my game, and that’s the key. When we start to see the results we’re looking for in the gym we can start transferring them over to the ring. ‘’This is a fresh start for me, and a start of a new chapter in my career. ‘’There have been fighters in the past who have made moves like this and it’s reignited their careers, and hopefully it will be the same for me. ‘’It sounds like a cliché but I need to take each fight as it comes, and I know that if I do and I perform to my ability, there are plenty of big fights out there for me. It’s an exciting time to be a heavyweight and I need to do everything I can to get back in the mix, but first and foremost, I need to prove my worth again. Coldwell has been impressed with what he has seen so far, as he begins the process of fine-tuning the former Olympic Bronze medalist. ‘’I’ve known Pricey for a long time, and on a personal level we’ve always got on, which is important when you’re training a fighter, but I wanted to make sure he was coming back for the right reasons,’’ said Coldwell. ‘’We spoke on the phone and then agreed to have a trial session, and it just clicked. ‘’Of course, there are some changes that need to be made and we need to bring the feel good factor back to his boxing, but if I look at his potential and the improvements he has already made, there is no doubt, that he can still make a big impact on the heavyweight division. Promoter Nisse Sauerland is pleased with Coldwell’s appointment, and with a new man in his corner, believes Price can live up to his potential. ‘’I’ve been a long time admirer of Dave’s work, and I believe he is the right man to bring out the best in Pricey,’’ said Sauerland.